As much as I hated losing the handful of kids we did, the steady stream of new commits is kind of nice. Just wish we a couple metro high school players I could easily watch at some point this upcoming season. 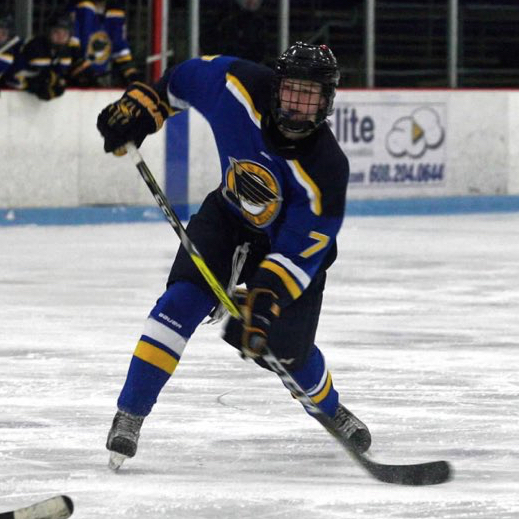 John Opilka ( St. Louis UA16 AAA) has committed to SCSU. Defenseman plays a pro-style game and has made great strides in the past season. Fantastic signing for Coach Larson! 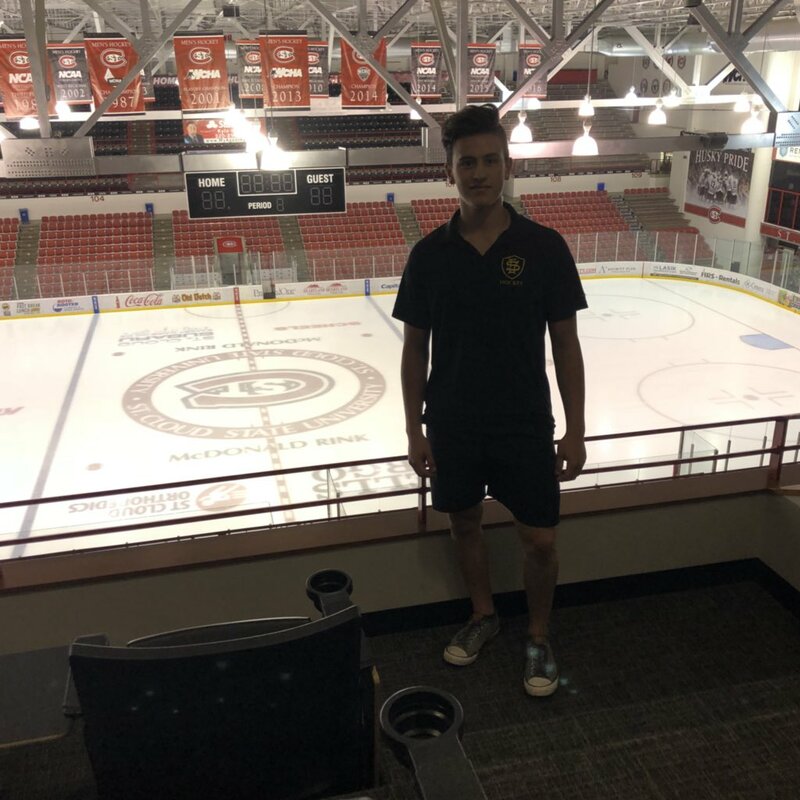 Huskies pick up a commitment from Brendan Bushy's little brother Evan, also a defenseman from Thief River Falls. He'll play for TRF HS as a junior this season. His USHL rights are owned by Sioux Falls. Coach Larson just keeps bringing in the talent! 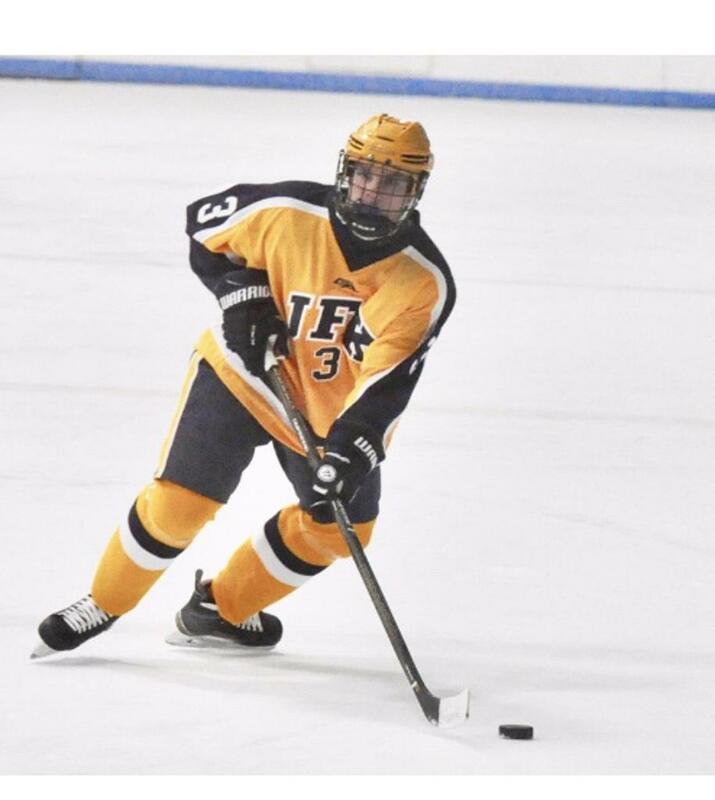 Congrats to #NOWProspect Chase Beacom ('03, Bloomington Kennedy HS) on his commitment to play for St. Cloud State. Athletic defenseman who can rush the puck and defend. Great pick up for the Huskies. 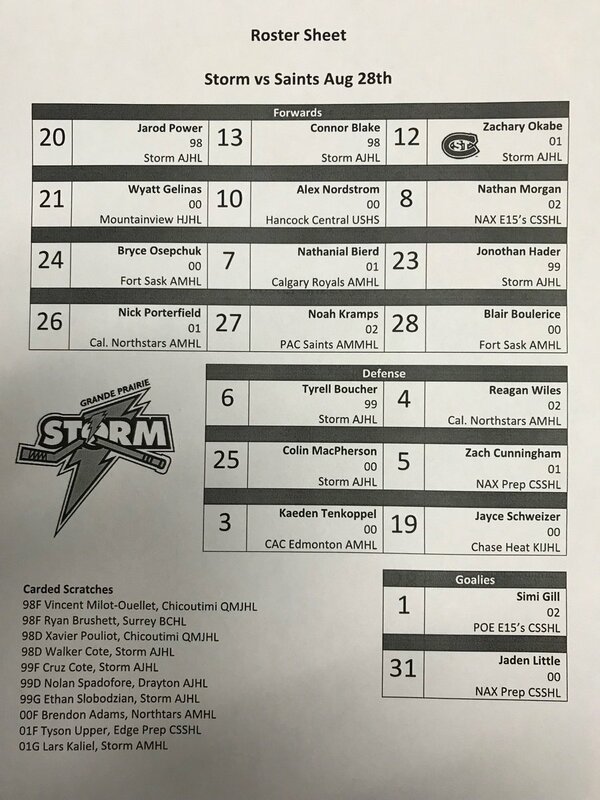 #2019NHLDraft eligible Zachary Okabe in the lineup. 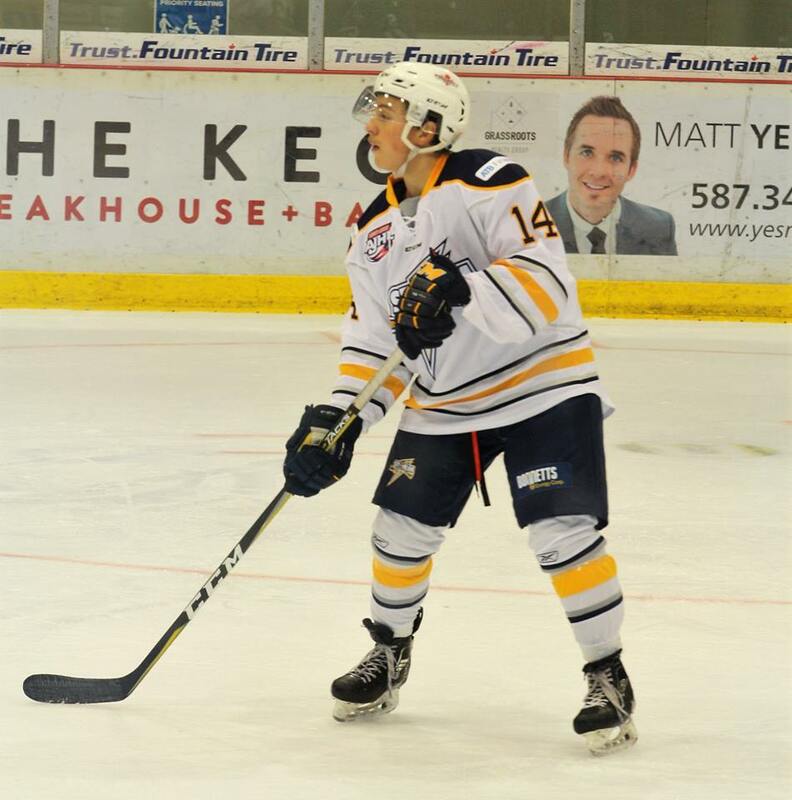 One of the cooler stories in junior hockey as the Australian/Japanese citizen has a shot to be a high draft pick this season. 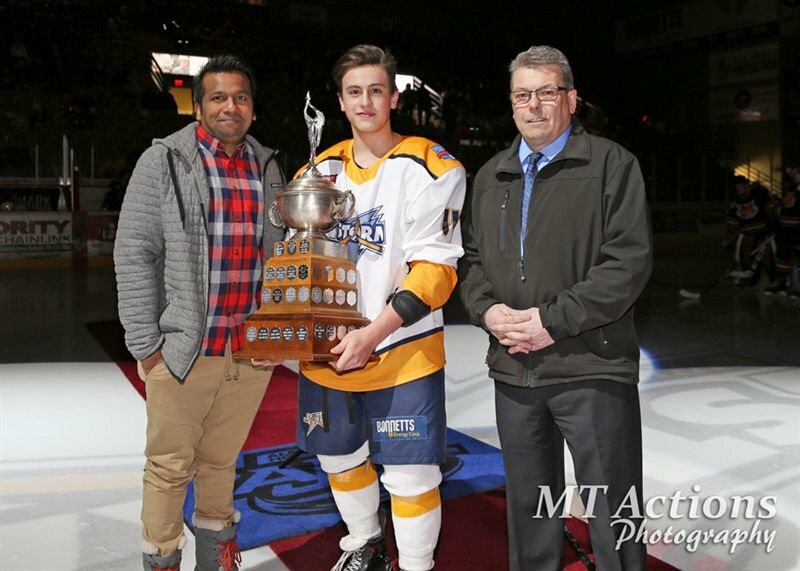 Here's hoping he gets his Canadian citizenship in time for the WJAC in Bonnyville. 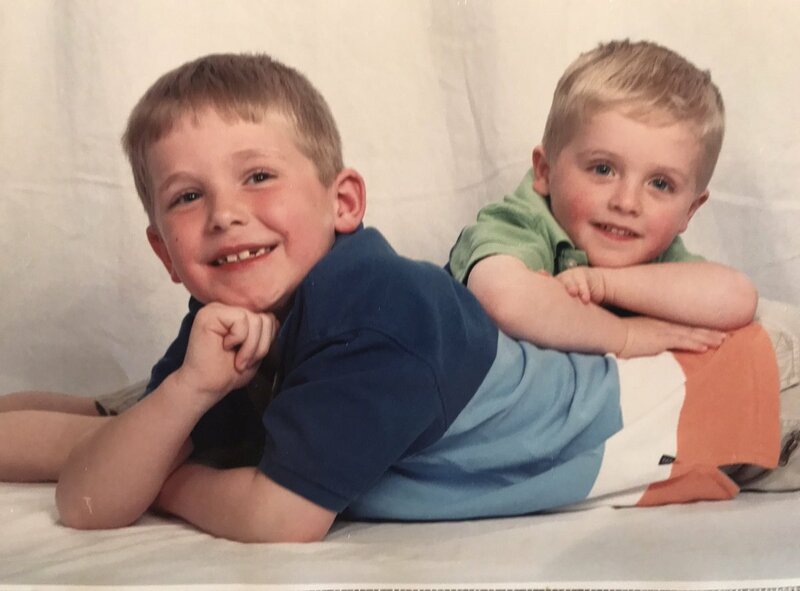 Brock Baker out of Verona Wisconsin commits to the Huskies. Brother Tarek is a sophomore with the Badgers scoring 10 goals and 21 points as a freshman.